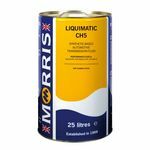 EP Gear Oils are mineral oil based lubricants formulated for use in a wide range of automotive, plant, agricultural and industrial transmission systems. These grades have a high level of extreme pressure (EP) additive that provides effective gear protection over a range of temperatures and shock load conditions. 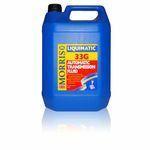 EP Gear oils also protect components from rust and corrosion. 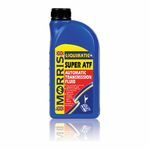 Liquimatic Super ATF is an automatic transmission fluid blended from high quality mineral oil, synthetic base fluids and a balanced additive system. This grade has superior performance in terms of frictional characteristics, seal compatibility, oxidation stability, low temperature fluidity and resistance to high temperatures encountered during severe operating conditions. 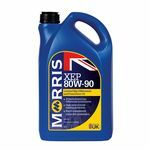 XEP 80w-90 is a mineral oil based gear oil, that has been formulated with a high level of extreme pressure (EP) additives and friction modifiers to protect the critical mechanisms of limited slip differentials. Terrain LS 80W-90 is a mineral oil based gear oil, that has been formulated with a high level of extreme pressure (EP) additives and friction modifiers to protect the critical mechanisms of limited slip differentials used in heavy off-highway and agricultural equipment.